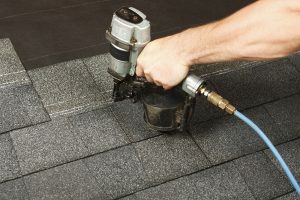 The Broadway Roofing team of roof repair experts in Caddo Mills are equipped to handle a wide variety of repairs. 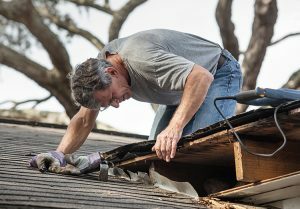 Whether you are dealing with a few broken shingles or major structural damage, we have the expertise to complete your needed roof repairs. 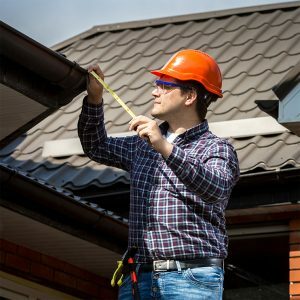 There isn’t a project too small or too large for our team of professionals, in fact, it is best to find and repair any roofing problems early to avoid the large problems they can cause over time. Broadway Roofing offers extensive knowledge and quality workmanship that will guarantee an expert roof repair. 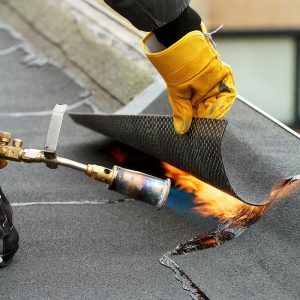 At Broadway Roofing, we use the finest roofing materials alongside our premium workmanship, offering the longest roof warranties in the industry. 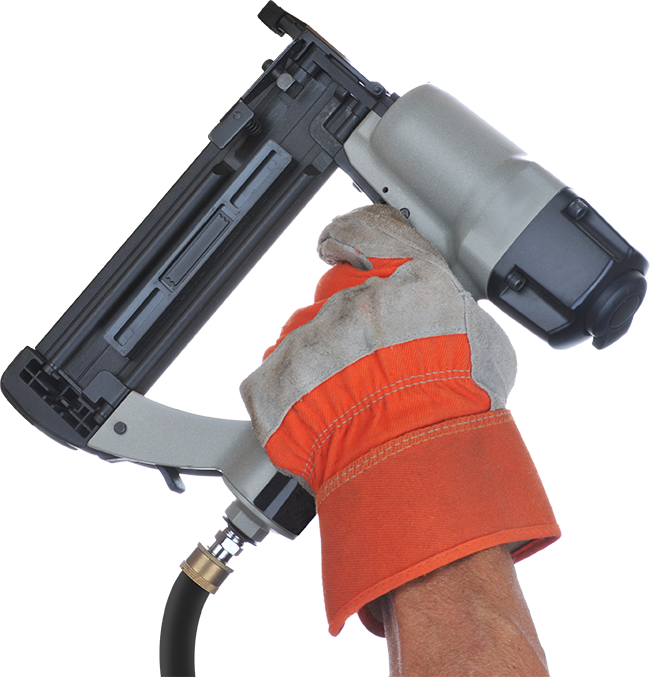 We are dedicated to quality customer service and satisfaction; we will show up on time and complete the job as agreed. Broadway Roofing is professional, honest, and operates with the upmost integrity in all business relationships. We will work hard to be the best roofing company in North Texas. 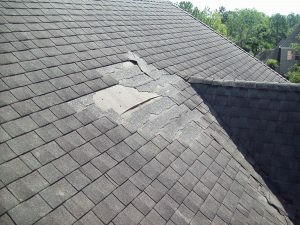 The key to a successful roof repair, replacement or installation of a new roof is a thorough inspection. With a detailed roof inspection, an estimator can determine if a new roof is needed or simply some repairs. 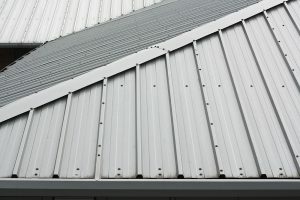 Should you have any questions at all, or are in need of a roofing professional, do not hesitate to reach out. We are always ready to advise and serve.